American rockers, Brand New, will be at Oppikoppi: The Fantastic Mr. Vos Vos. This truly brings back memories from my teenage years, when I blasted Sowing Season (Yeah) as loud as I possibly could, as often as I could. The guys are from Long Island, New York, USA. They have released four studio albums since 2001. Their last album was released in 2009, which reached number 6 on the Billboard Top 200, but the band recently started touring again which may mean new music is also on the way. They recently toured with Jimmy Eat World, Spoon, Thrice and Manchester Orchestra. Oppi happens from 7 to 9 August 2009. Check out their website for tickets. Oh, by the way, scratch what we said above. A new song is not on the way. A new song is out already! It’s safe to say this song by Brand New, called Mene, is… (puts on sunglasses)… brand new. (Yeaaaaaaaaahhhhh!!!!!!). 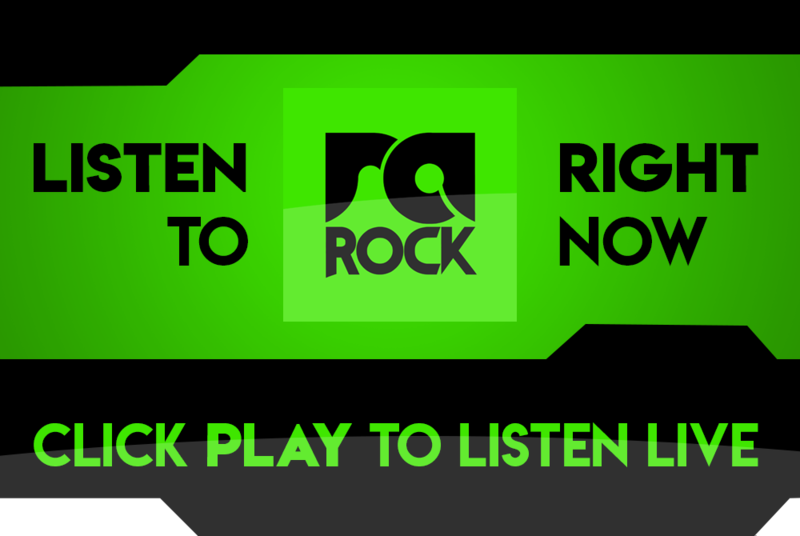 Listen to Mene right now below, or listen out for it on RadioActive Rock. And yes, it’s way awesome!